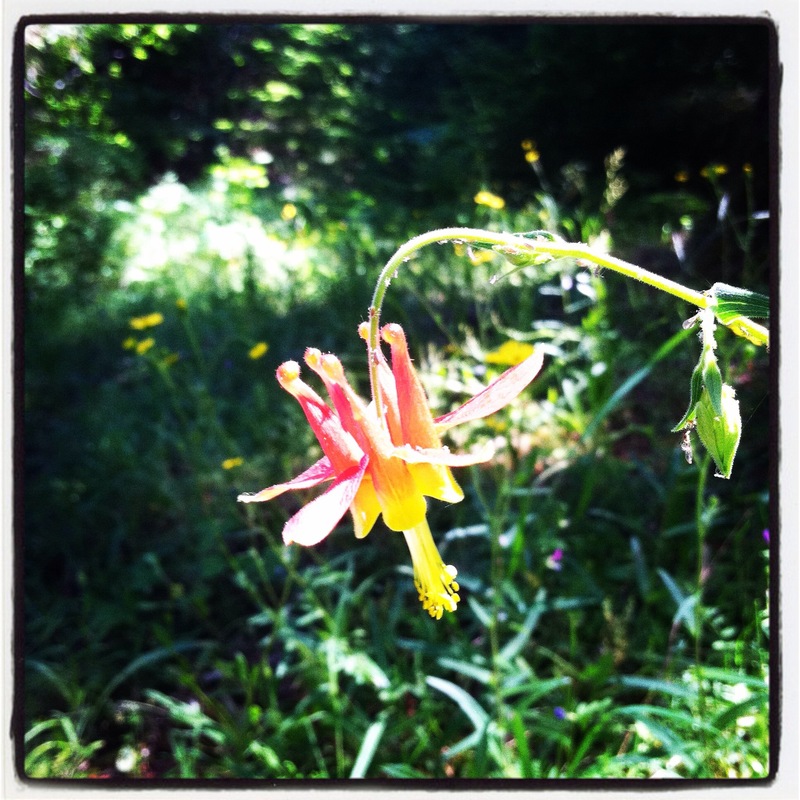 This is a native Columbine. They are beautiful surprises every late spring. I started this fun little blogging exercise and then skipped the second week 🙂 I’m back on track now, but I think it is safe to say I won’t be very regular. Can I count on the rest of you to fill in the gaps? I just want to apologize in advance if someone already came up with this (please let me know if that is the case), but I had a little brain-child today and want to share it with you all!